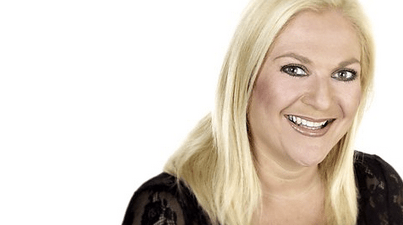 Listen to us on the Vanessa Feltz show! Did you hear us on BBC Radio 94.9 last week? After a live proposal on her show Vanessa Feltz interviewed our Founder Daisy to find out about The Proposers and what we do! We chatted about why proposals have turned into such a big event following the likes of Kim & Kanye and other celebrity engagements. …such as our Disney Dogs Proposal! Listen to us on the show from 02:38:00 on BBC iPlayer here!